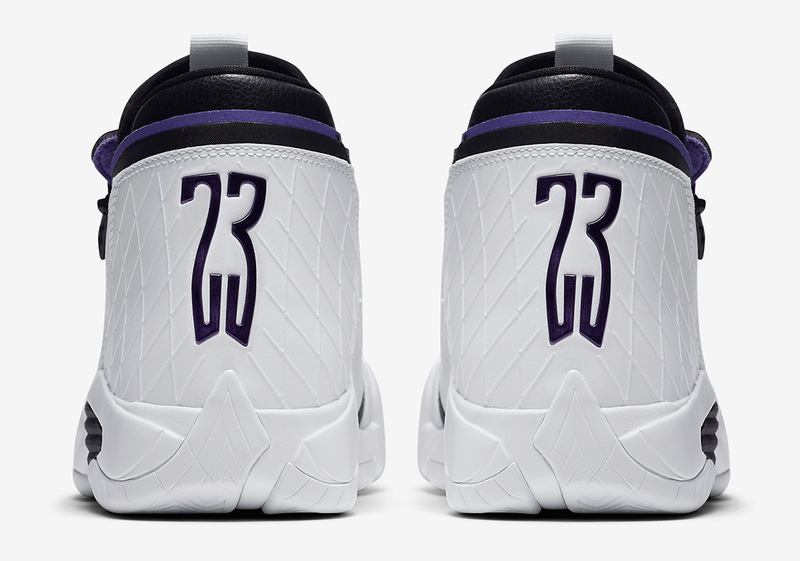 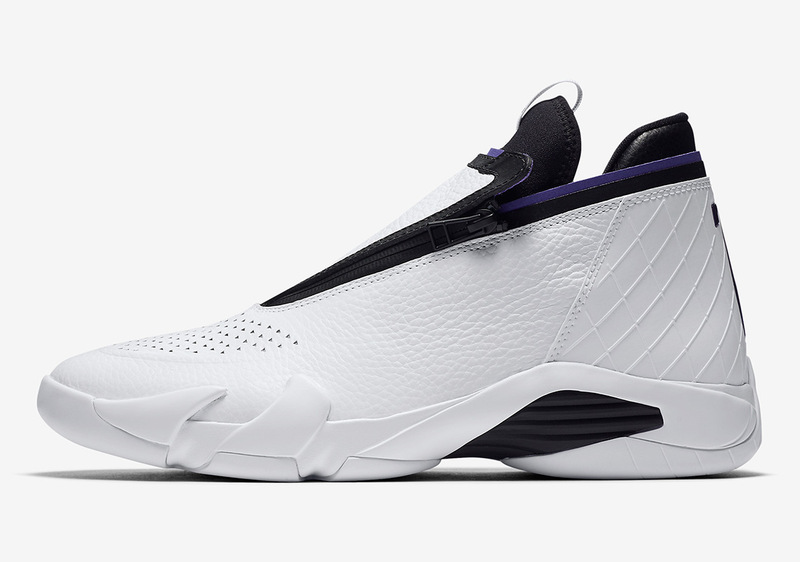 Tinker Hatfield’s Air Jordan XIV will always be remembered for the career-defining “Last Shot” in the 1998 NBA Finals. 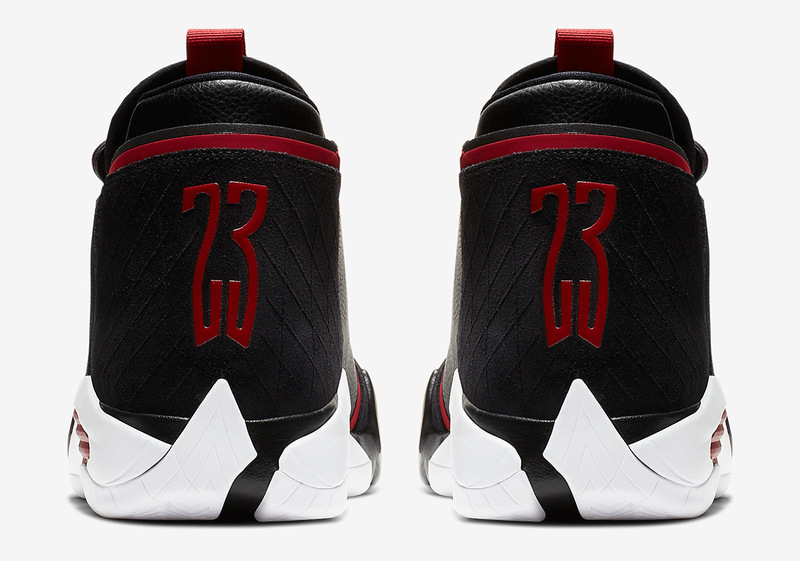 Michael Jordan cemented his insurmountable running with the Bulls by winning his sixth NBA Championship in grand fashion – by hitting the series-winning jumper with seconds to go. 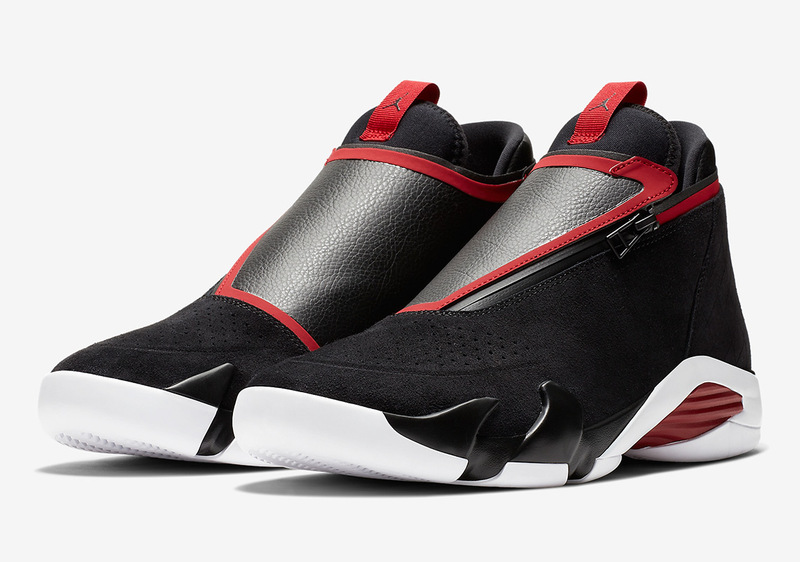 Over the years we’ve seen the Air Jordan 14 be used as a canvas to tell various stories of MJ’s greatness, but only recently has this Ferrari-inspired model dabbled with modified designs. 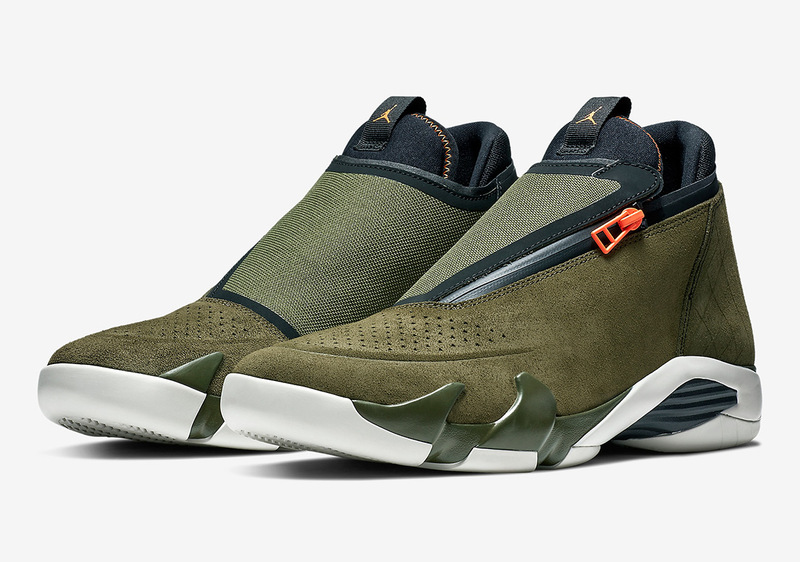 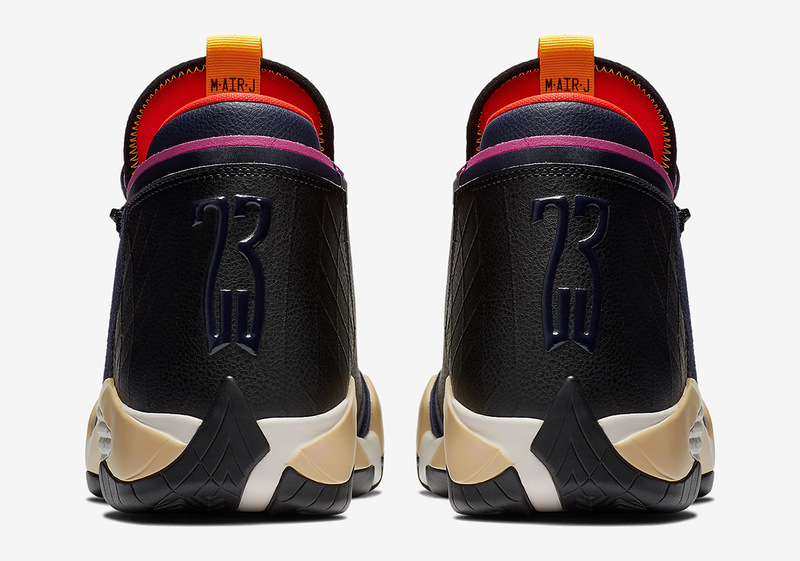 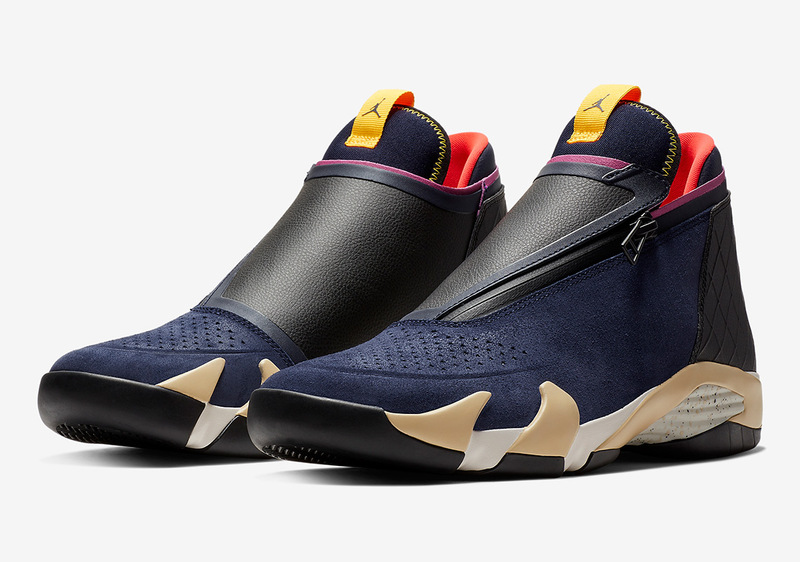 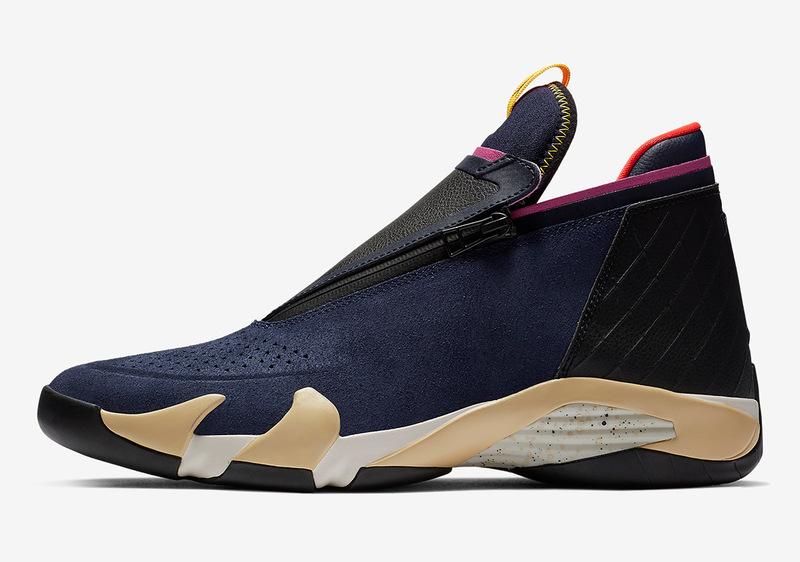 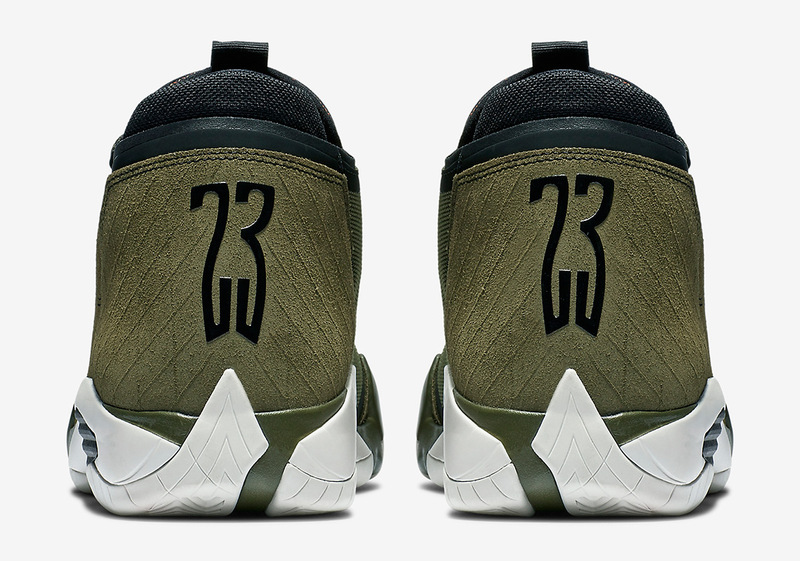 The Jordan Jumpman Z may not have much to do with the legacy of Michael, but using the XIV sole as the base, the design team adds a sporty and futuristic upper that features a zippered closure on the mid-foot shroud. 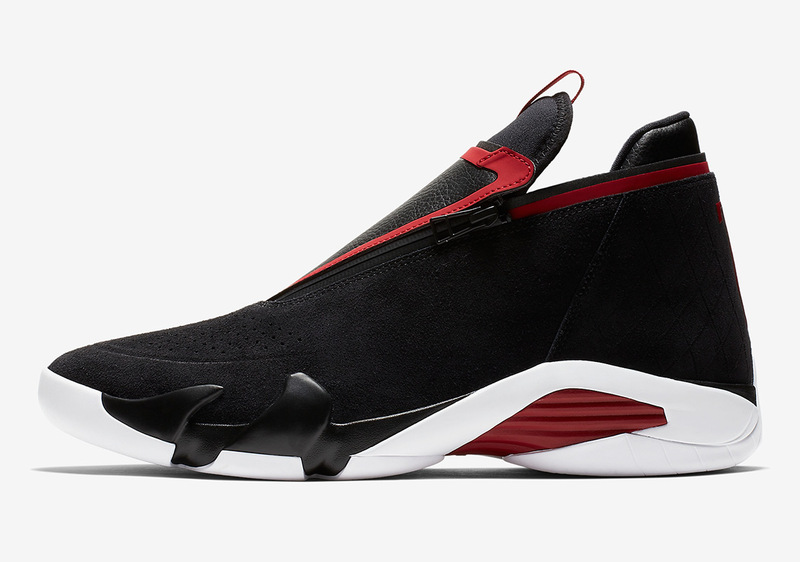 Four colorways are in the books for a release; classic black/red, a Bibby-friendly Kings colorway, a flight-jacket theme, and a lifestyle-ready palette that’s also seen in an upcoming Air Jordan 33. 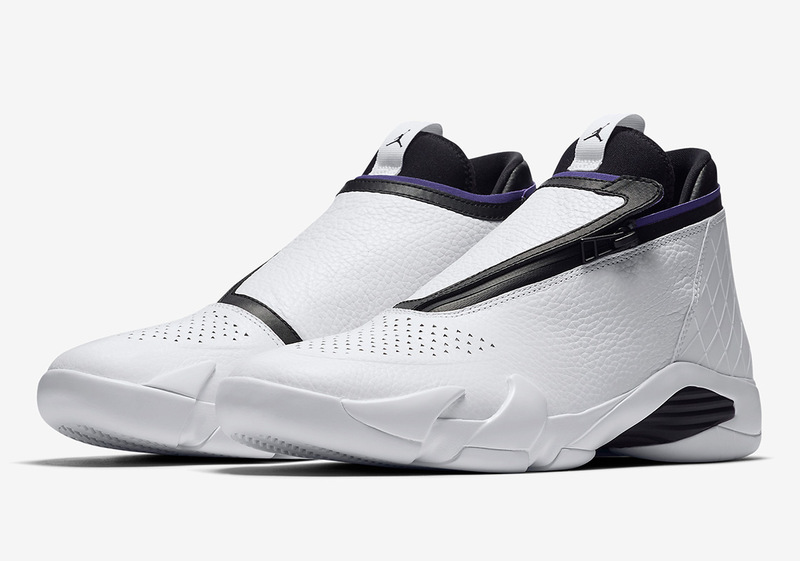 See all four below and expect a release soon on Nike.com.